International Student Exchange Program (ISEP) | Colorado Mesa Univ. Through ISEP, a membership-based study abroad organization, CMU students have the opportunity to study abroad at 150 universities in 52 different countries. CMU has been a member of ISEP since 2010. 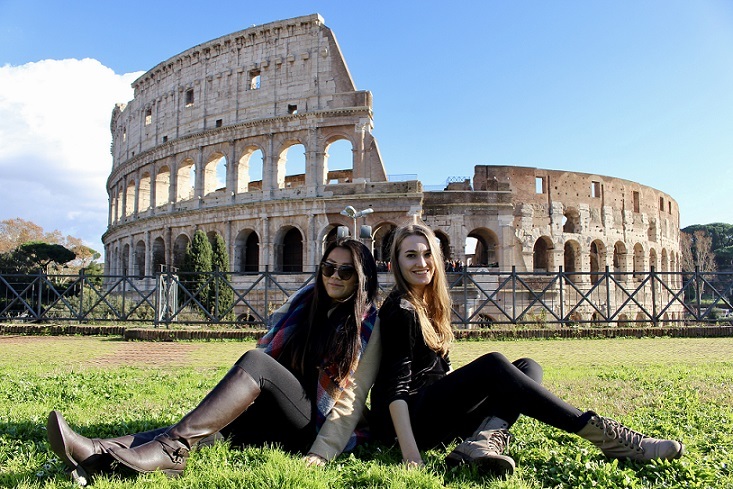 ISEP offers multiple study abroad options including Direct, Exchange, Summer, and Internships. Learn more about each program and their deadlines in the drop-down boxes below. Pay CMU tuition/fees at your current rate (in state, out-of-state, or WUE/Mountains and Plains). It does not include the ISEP $100 application fee, the ISEP $325 placement fee (once you accept your placement), cost of airline tickets, any visa-related costs, travel within country, entertainment/personal expenses while abroad, books and supplies, and the ISEP health insurance (approximately $87 per month). Go to ISEP's website to explore the many locations around the world! Placement chances vary per location, therefore students going abroad through Exchange may not get their first choice, flexibility is important! Learn more about the chances of placement. Students pay a program fee, including tuition and fees, to ISEP. The cost varies depending on the program. The Direct Program Fee covers the costs of tuition, orientation and student services at the host university. In some cases, it may cover meals and/or housing as well. Learn more about the Direct Placement.